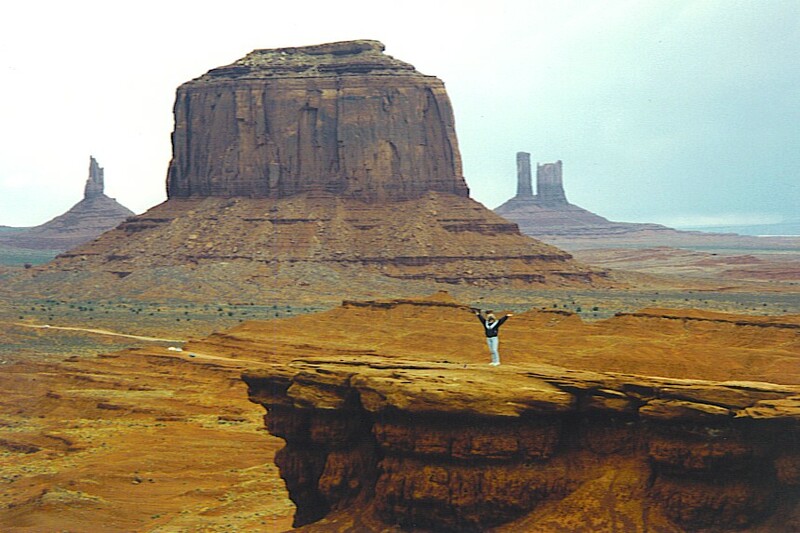 This entry was posted in Travel and tagged Monument Valley. Bookmark the permalink. The photo is romantic, even if getting there wasn’t – wow!